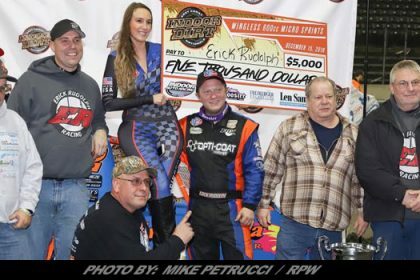 Story By: MIKE LEONE / RUSH RACING SERIES – PULASKI, PA – With the 2018 season for the Sweeney Chevrolet Buick GMC RUSH Dirt Late Model Touring Series concluded, the attention has quickly turned to preparation for the 2019 season. 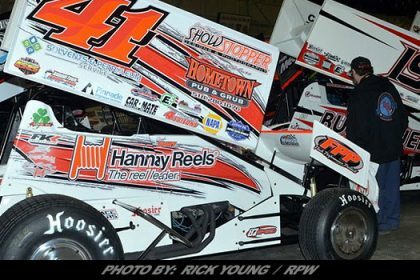 For the second straight year, the “Battle of the Bay Speedweek” will kickoff the Sweeney Tour campaign at Delaware International, Georgetown, Potomac, and Winchester Speedways April 17-20. 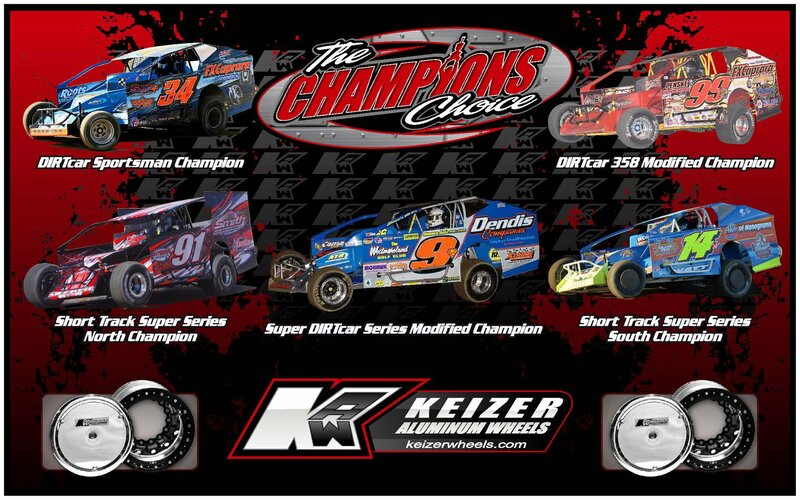 This year however, the opening round at DIS will be highlighted by the “Raelyn Huffman Memorial” paying $4,000 to-win! 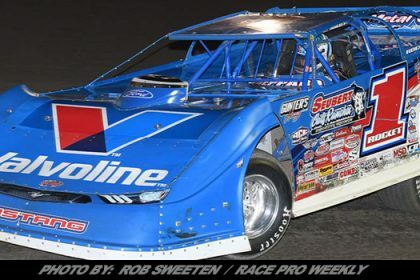 Ray and Brenda Huffman have been heavily involved in racing over the years with their R&J Poultry business and have sponsored RUSH Late Model drivers such as Max Blair and Cody Dawson. Shortly after this year’s “Battle of the Bay”, Raelyn lost her life in a tragic accident on May 4. Ray Huffman is Raelyn’s father, while Brenda is her step-mother. Raelyn’s mother is Billie Jo Justice and her step-father is Tim Justice. Raelyn was 22 years old and from Delmar, DE- the home of Delaware International Speedway. 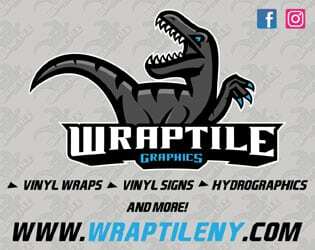 Raelyn graduated from nearby Seaford High School and worked for Lowe’s Home Improvement. She loved her job, racing, and any four-legged furry friends. 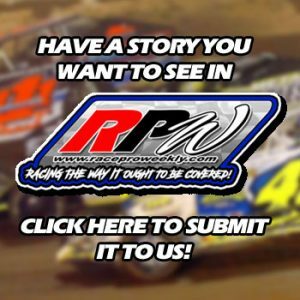 Raelyn spent her weekends growing up at the races; from Friday nights at the go-kart track, Saturday nights watching RUSH Late Models, and Sundays at the US 13 Dragway with her longtime boyfriend, Matt Adams. The opening round Marquee Tour event at Delaware will pay a minimum of $4,000 to-win, $300 to-start and will be followed up by $2,000 to-win Marquee Tour events at Georgetown, Potomac, and Winchester. In the event the Delaware race would be rained out, the “Raelyn Huffman Memorial” will move to the next night at Georgetown. 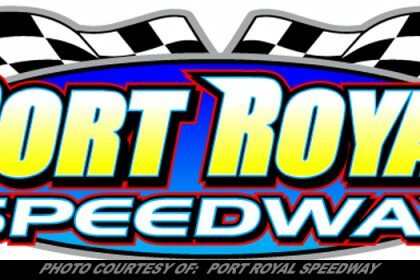 Once again, there will be a $3,000 “Battle of the Bay” point fund for RUSH member racers that will pay $1,000 to-win down 10 positions providing at least three of the events are completed. If two events are completed, the point fund will be pro-rated. 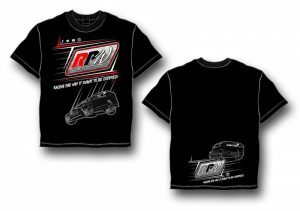 And in addition, a $150 travel package will again be available for each competing top 12 driver in 2018 Sweeney Tour points. 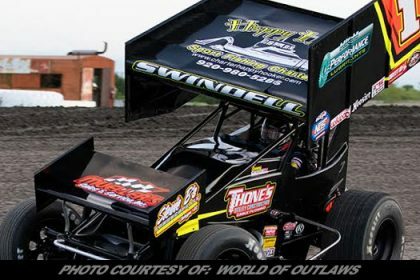 Driver must compete in at least two events including the first race of Speedweek to be eligible. 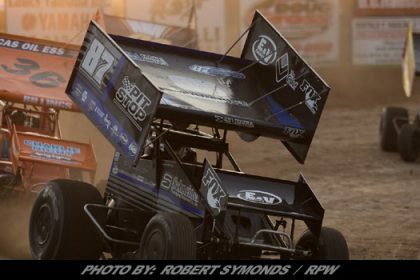 In 2017, a total of 63 different drivers competed in at least one of the four “Battle of the Bay” events. The car counts were 46 at Delaware, 40 at Georgetown, 41 at Potomac, and 44 at Winchester. 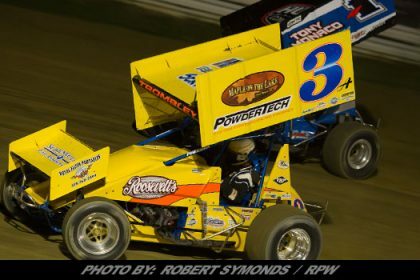 Blair opened the season victorious in the first ever Tour race at Delaware, while Ross Robinson won round two for his first career RUSH win at his home track at Georgetown. 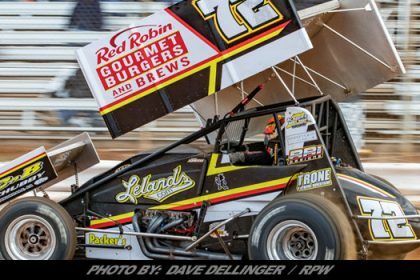 Logan Roberson ended the Speedweek winning the final two events to capture the “Battle of the Bay” presented by Pancho’s Racing Products title by one over Robinson and two over Blair! Stay tuned for more information regarding the “Raelyn Huffman Memorial” and the “Battle of the Bay” Speedweek throughout the offseason.